Our wonderful customers are the reason we do this. Here are some of the great things they’ve said about us. Kevin McKee – Wow! Becoming a Diamond Member through frontsight4defense has been one of the best decisions I have made. So far I have taken the 4 day defensive handgun course offered at Front Sight Nv. And, I had a BLAST! I walked away with more skill and confidence in handgun usage then I ever imagined. Now that I am a lifetime member, I cant wait to get back out there for more advanced training. 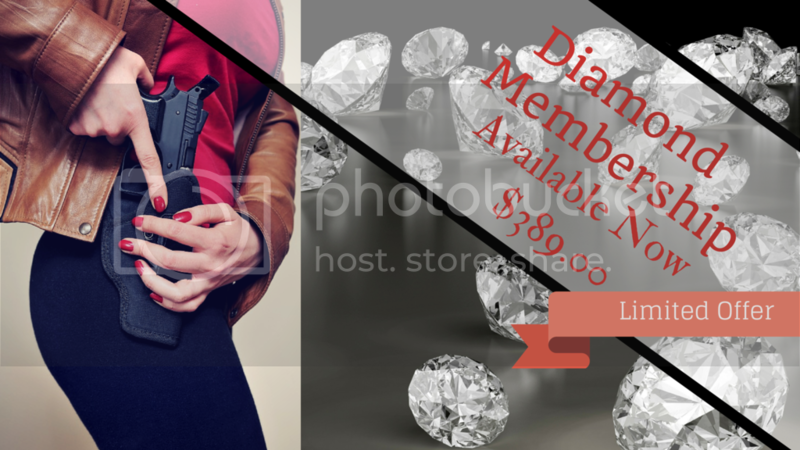 This exclusive frontsight4defense Diamond Membership offer is limited and is expected to move fast. Don't miss this opportunity to become a lifetime member at this affordable price.